In 2018, we have seen a lot of smartphone companies adopting the multiple rear cameras trend. Most of them had the dual camera setup whereas companies like Huawei and Samsung moved even further. 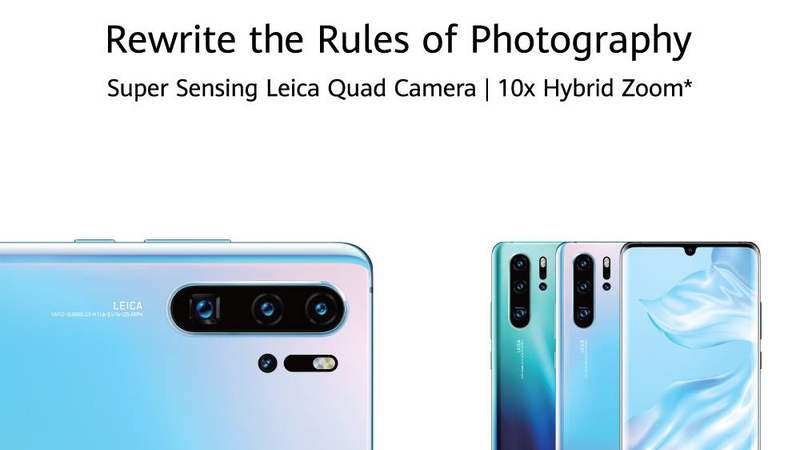 The Huawei P20 Pro and the Samsung Galaxy A7 (2018) featured the triple lens setup, however, they had a different implementation. The multiple cameras trend started last year but Google’s 2017 flagship was the only smartphone which was capable of beating every other dual camera devices in an ease. The Pixel 2 and Pixel 2 XL had one of the best smartphone cameras. 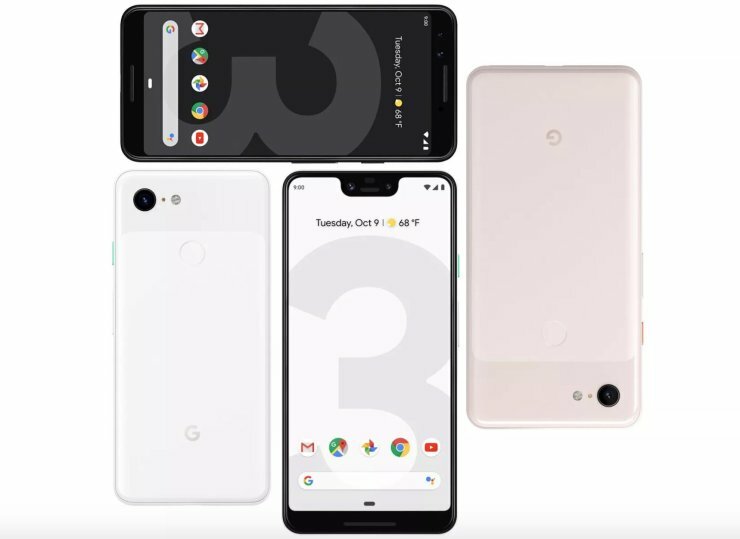 This time again, Google has launched their 2018 flagship, the Pixel 3 and Pixel 3 XL with the single rear camera. How does the phone hold up? Let’s find out in this article. 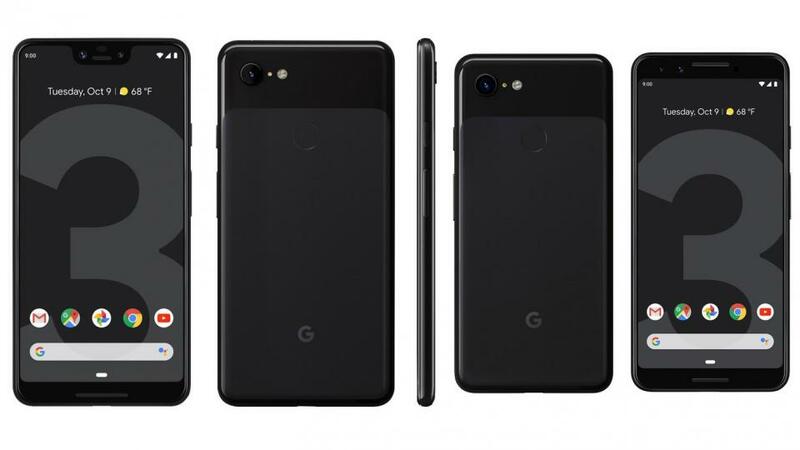 The new Google Pixels look quite similar to its predecessors. Google formally showed off the new flagship phones on Tuesday after weeks of leaks, including full unboxing videos. Without a shadow of a doubt, the phone is the same we’ve seen in the leaks. 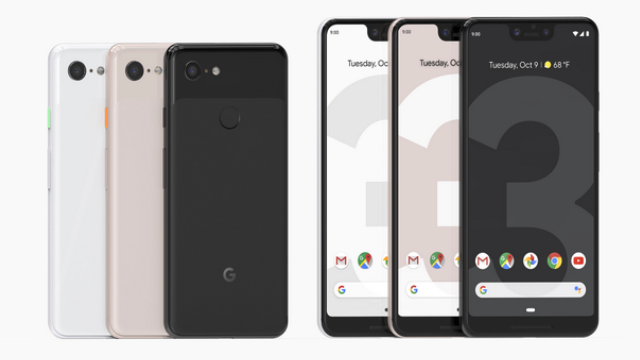 Both the Pixel 3 and Pixel 3 XL retain the familiar two-tone design. The back has a shiny glass at the top, while lower 80% has a matte finish. There’s a more seamless transition between the two textures, but the phones look quite similar. The Pixel 3 and Pixel 3 XL use different materials this year. The entire back is made of soft-touch glass using Corning Gorilla Glass 5 making it smudge-proof. The same glass is protecting the front screen, and it’s all sandwiched by an aluminum frame. The all-glass designs are more susceptible to damage, but it also enables a better LTE connection and wireless charging. 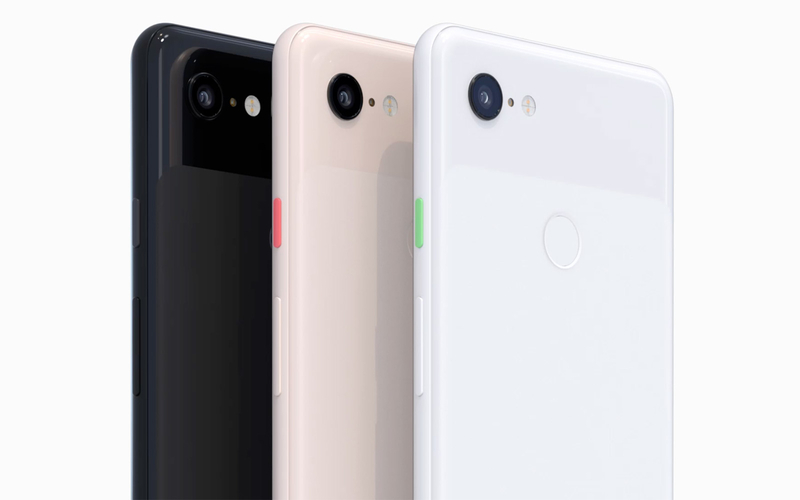 Both Pixel 3 and 3 XL offer the same IP68 certification as its predecessor. However, Google has introduced a new ‘Not Pink’ model alongside the regular ‘Just Black’ and ‘Clearly White’ models. The 5.5-inch OLED screen on the Pixel 3 is big and expansive. There’s noticeably less bezel, thanks to the 18:9 aspect ratio rather than the last year’s 16:9 look. It’s roughly the same size as the Pixel 2, which had a smaller 5-inch display. The Pixel 3 sports a Full HD+ OLED display with 1080x2160p resolution and pixel density of 443ppi. The Pixel 3 XL features a slightly taller 6.3-inch OLED screen with the HDR support. 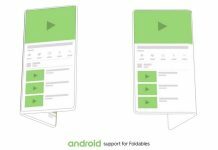 The QHD+ panel has the resolution of 1440x2960p in an 18.5:9 aspect ratio. The promising sharp display has the pixel density of 532ppi. There are minimum bezels and a chin for sure. This time Google has also adopted the notch-culture on its Pixel 3 XL. 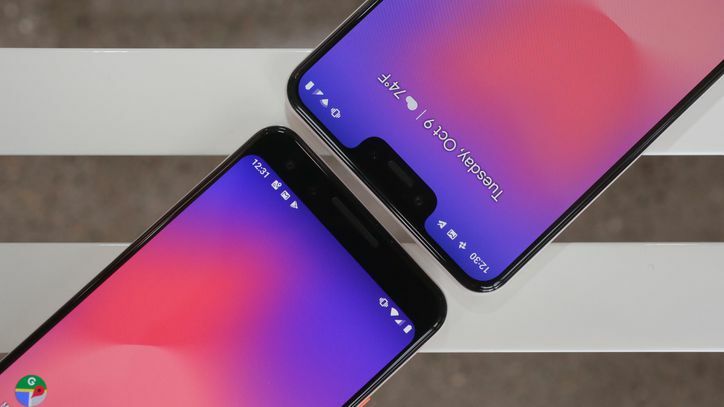 The notch is quite huge than what we’ve seen on other devices recently making it a nightmare. The camera of Pixel phones has always been a wow factor despite having just a single camera. The Pixel Visual Core is a separate, dedicated chip that helps give the camera that wow factor. And we can also not forget the camera app optimization that results in such amazing shots. Last year’s Pixel 2 and Pixel 2 XL featured one of the best camera experiences outperforming various flagships with the dual camera setup. This year too, Google is ready to get that title. Both Pixel 2 and Pixel 2 XL sport the same camera sensors. On the back side, we get the 12.2MP sensor has the aperture of f/1.8 and large 1.4µm pixel size. The camera also has an Optical Image Stabilization which works hand-in-hand with the Electronic Image Stabilization. 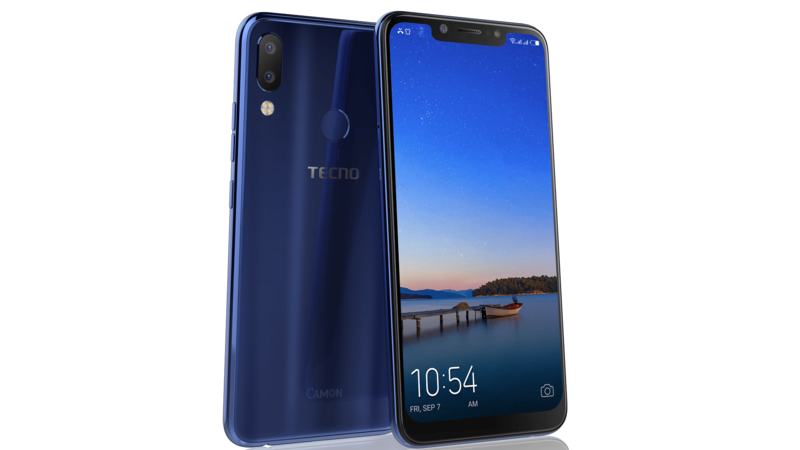 Along with the 12.2MP lens, we also get a couple of machine-learning features that pick the best photo to avoid blurriness and closed eyes called ‘Top Shot’. 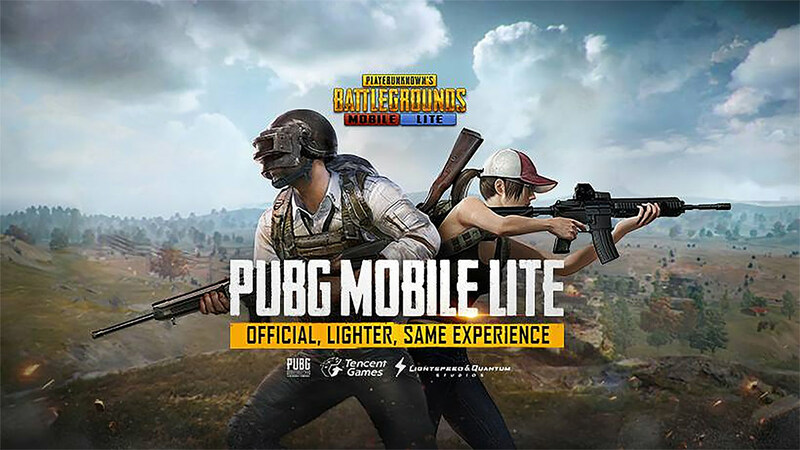 At the launch event, Google also demonstrated how it can even beat the iPhone XS with the low-light shots. The phones will shoot with larger 1.4-micron size pixels and have Optical as well as Electronic Image Stabilization. You can also record videos in 4K at a maximum of 30fps. When it comes to selfies, Google has also included the Group Selfie Camera, the second camera on the front. The two 8MP cameras provide a normal 75-degree field of view or a 97-degree field of view. The wide-angle lens has a f/2.2 aperture and the normal selfie lens has a f/1.8 aperture. One of the major upgrades is the heart of this device. 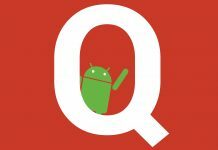 Powering both Pixel 3 and Pixel 3 XL is and octa-core Qualcomm Snapdragon 845 (4xKryo 385 Gold @2.5GHz + 4x Kryo 385 Silver @1.6GHz) which is made on the 10nm technology. For smooth graphical rendering, the phone has an Adreno 630 GPU. The phone also has Pixel Visual Core for its camera and a Titan M security module. Both Pixel 3 and Pixel 3 XL will be available in only 4GB RAM variant with either 64GB or 128GB of onboard storage. However, there is no option for microSD card expansion. The phones are unlikely to be the fastest performer when other manufacturers are touting a 6GB or even 8GB of RAM variants. Likely to say, Apple’s A12 chipset also beats down the Snapdragon 845. However, Google owning the hardware and software should prove beneficial for smooth performance. 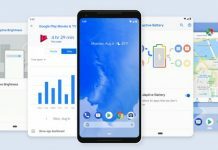 The Google Pixel 3 and 3 XL has just got some moderate upgrades over its predecessor. It, of course, brings Android 9 Pie, which itself has many upgrades. But that software is also coming to all other Google Pixel owners. There is still the squeezable Active Edge to activate the Google Assistant. The entire thing measures 145.6 x 68.2 x 7.9mm and weighs 148g. The Pixel 3 has a 2,915mAh battery, which is slightly smaller than the Samsung Galaxy S9 which has a 3,000mAh. But still, it is an improvement over last year’s Pixel 2 with a 2,700mAh battery. You’ll still be able to get an all-day battery life from this device with normal use. The Pixel 3 Xl, on the other hand, has a big 3,430mAh battery. And the good news is that you’ll get an 18W travel adapter inside the box. With a new fast charger, Google promises 7 hours of battery backup with just 15 minutes of charging. Wireless charging has finally made its way to the Pixel phones. Google is also launching the Pixel Stand wireless charger alongside its new devices. We haven’t seen a wirelessly charging Google phone since the Nexus 6. 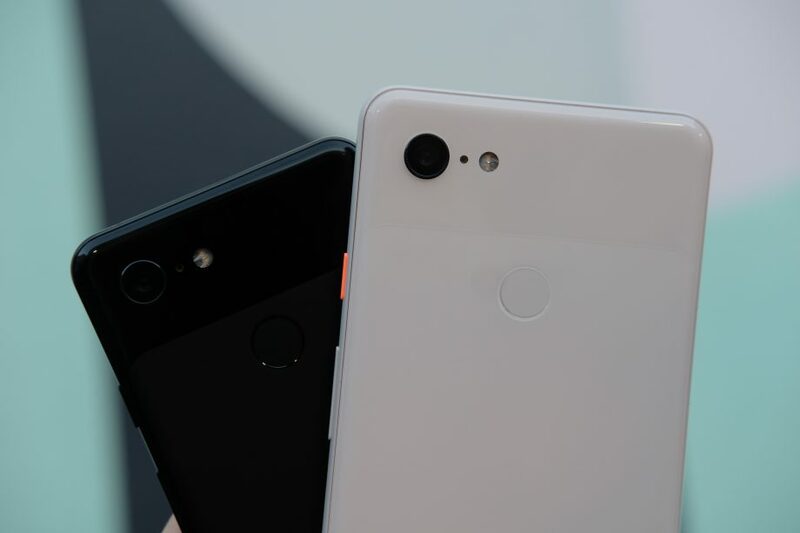 The frame of Pixel 3 and 3 XL are less boxy than previous Google phones. It also follows the round edge trend like iPhones and other flagships. You’ll still find dual front-facing speakers on the Pixel 3 series. There’s no headphone jack on these smartphones just like last year. There is a SIM card tray slot at the bottom of the device right next to the USB-C port. The Pixel 3 and 3 XL packs a lot of appealing features. The new Pixel phones are not for everyone as it is more expensive than its predecessors. In the US, the Pixel 3 price starts at $799 for the 64GB variant while the 128GB storage variant is $100 more at $899. The Pixel 3 XL is also a $100 premium, in case you’re planning for the larger screen size. The release date is 18th October in the US and 1st November in the UK and Australia. 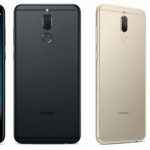 Availability of the phone is also slated for Canada, France, Germany, Japan, India, Ireland, Italy, Singapore, Spain, and Taiwan. However, there is no official information about its release in Nepal.